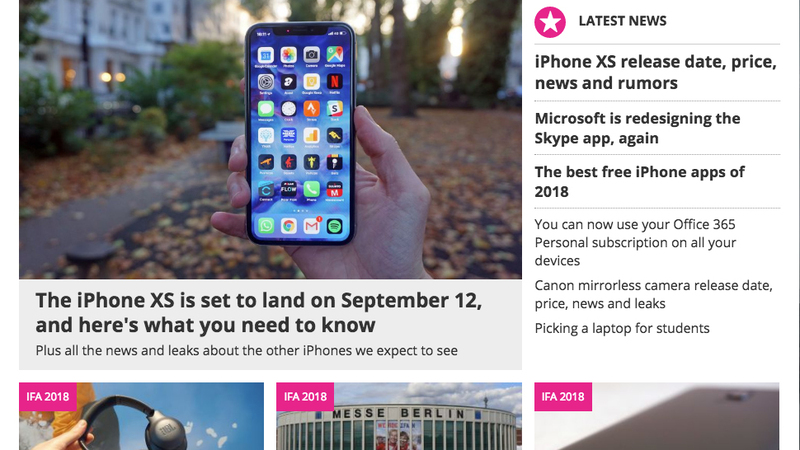 Every day, TechRadar brings you the breaking news and biggest announcements from the world of technology, and you can keep up with all the developments by signing up to our twice-weekly newsletter. Every Wednesday and Saturday, we&apos;ll bring you a digest of the most important tech stories, alongside special offers for Aussie readers – such as discount subscriptions to our popular print magazines, APC and TechLife. Signing up is easy – just fill out the form to put yourself in the TechRadar loop.